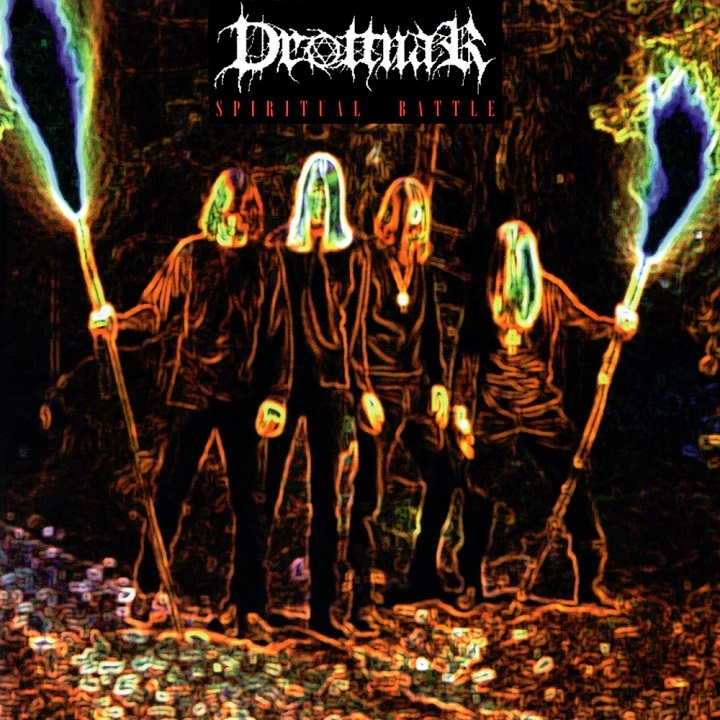 There are no reviews for Spiritual Battle yet. You can write one. Contains their first demo when they were called Vitality, and their more recent demo under the name Drottnar. Recorded at X-Ray Studios, 1996-1998.